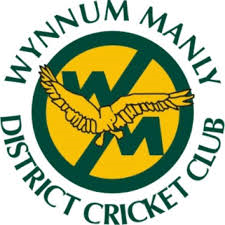 Glasshouse District Cricket Club has recently improved their cricket nets by installing LED high mast technology to raise lux levels. 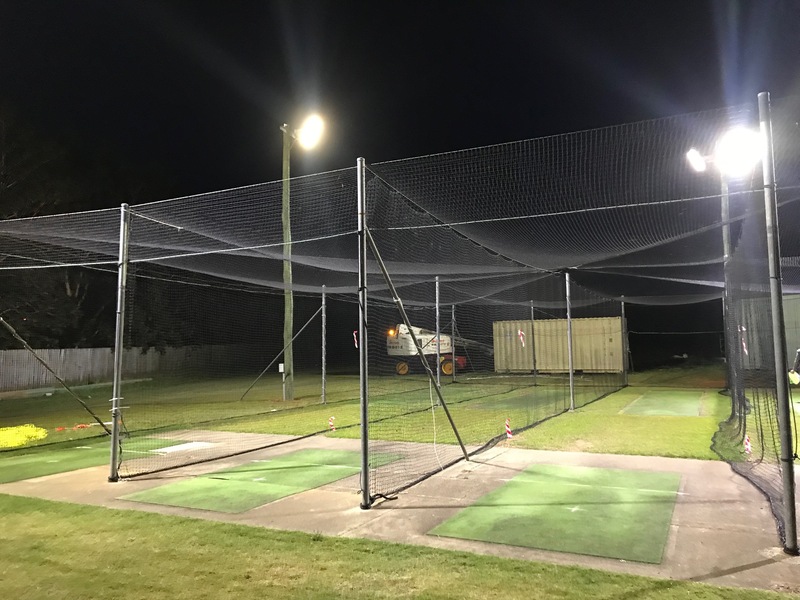 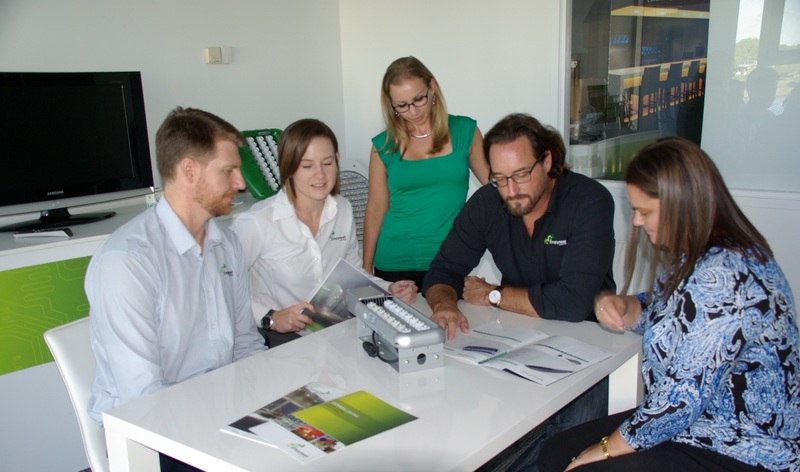 LCI consulting worked on an in depth lighting design to ensure all aspects of the cricket standards for lighting were achieved. 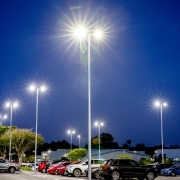 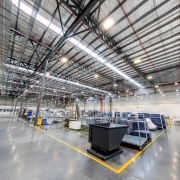 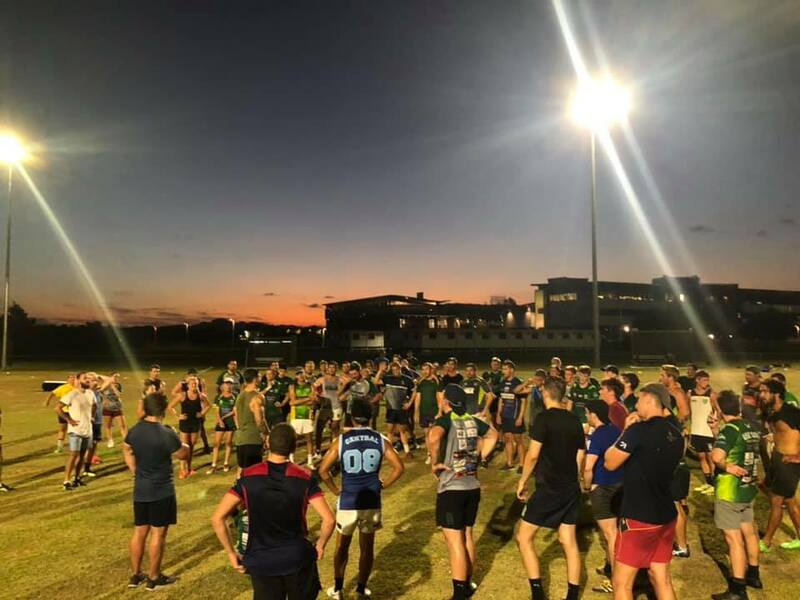 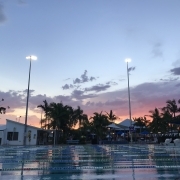 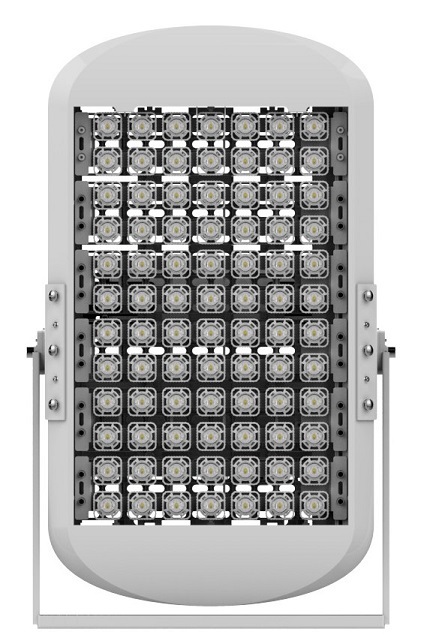 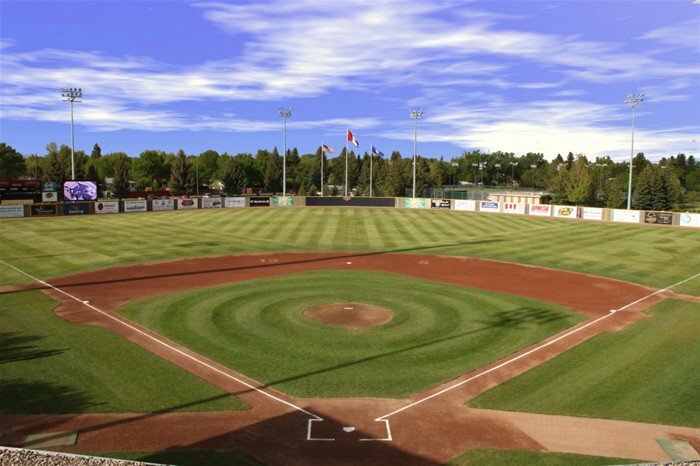 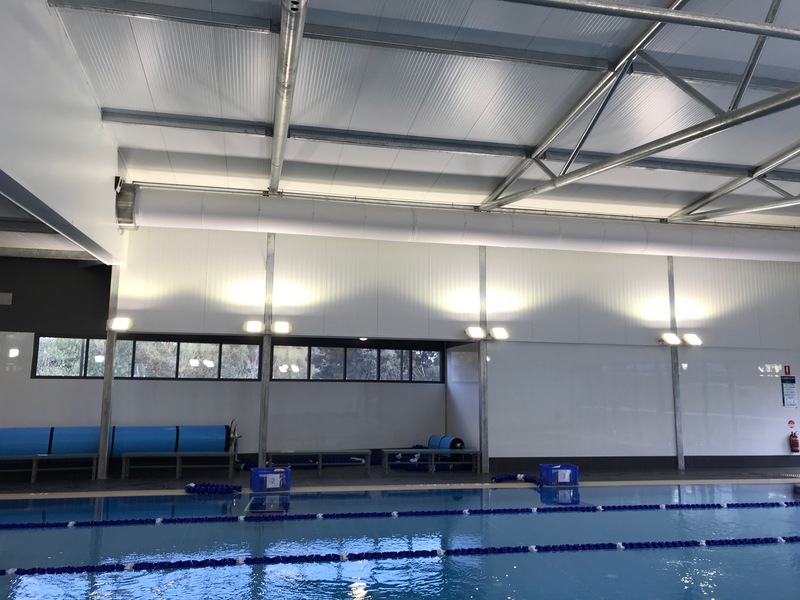 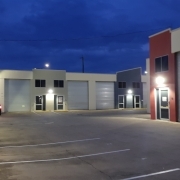 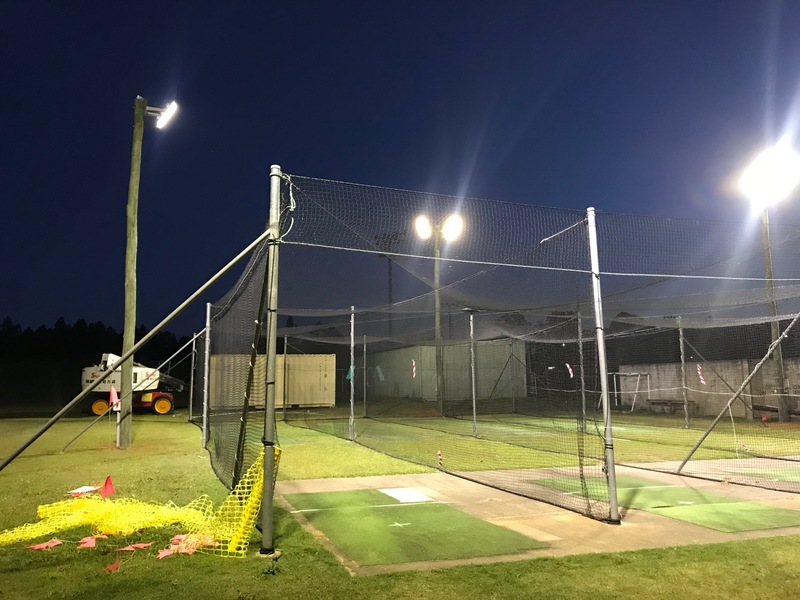 Over the winter season 6 new Andromeda High Mast luminaires were installed by Asset Electrical per LCI’s design – reducing glare and lifting lux levels resulting in safe usage for all players and patrons of the club. 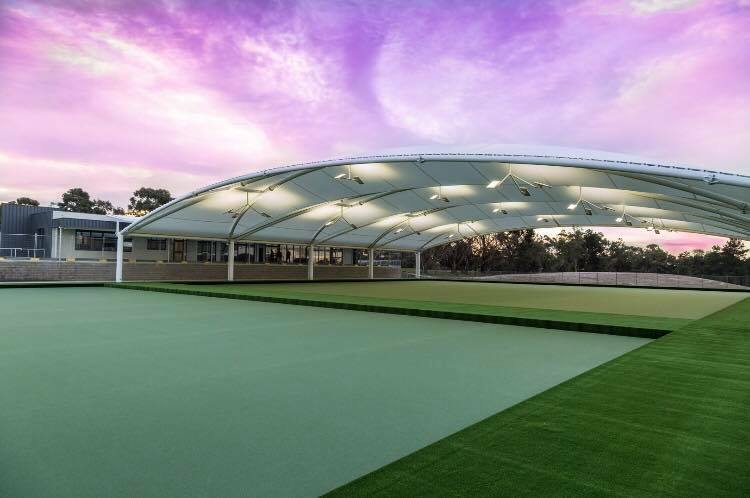 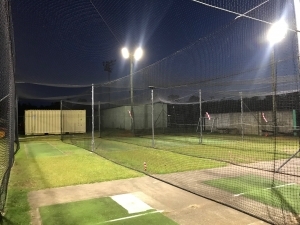 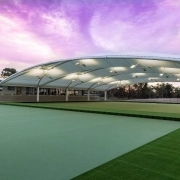 Glasshouse Cricket Club can now look forward to the many benefits of the new high mast LED lighting such as cost savings due to low power consumption and little to no maintenance requirements.